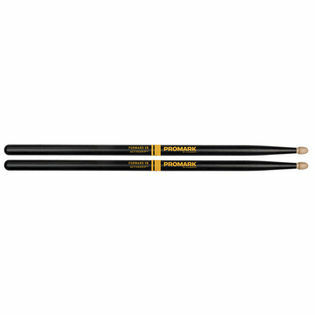 The Promark Forward Balance 5B drumstick is made from top quality hickory, Forward balance means that the weight of the stick is concentrated towards the front or the tip of the stick. 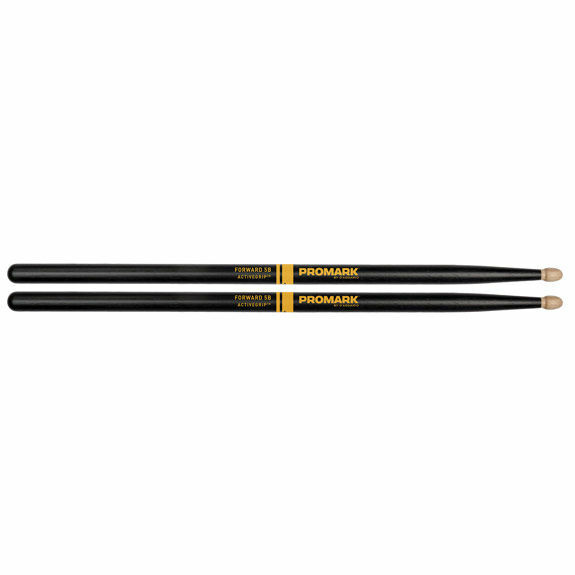 This will optimize the power and speed of the stick. The musical styles where this weight distribution is useful are rock, metal, country.